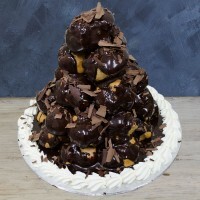 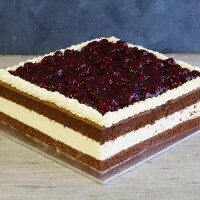 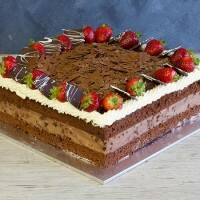 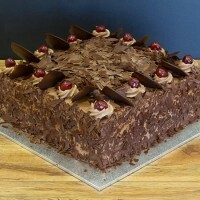 For lovers of decadence or for a family-sized dessert our range of award winning large cakes are sure to impress. 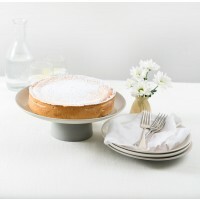 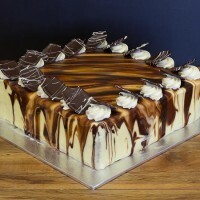 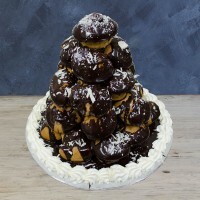 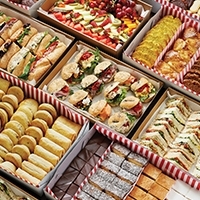 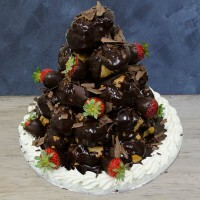 Beautifully designed to take pride of place on any table, our delicious range includes cheesecakes, continental cakes, profiterole cakes and more. 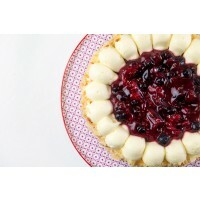 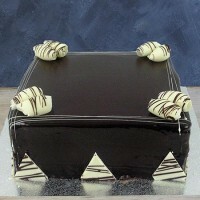 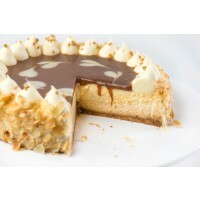 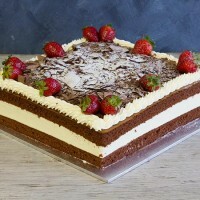 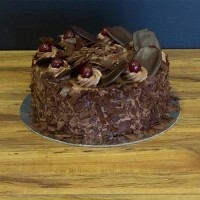 We also have a range of party-sized cakes for special occasions, all available to order online.